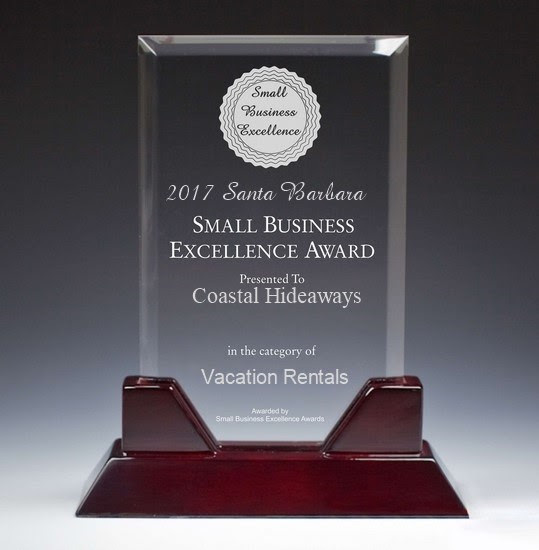 Coastal Hideaways has been of service to the Santa Barbara Community and Surrounding areas for the past 22 years. # 1 Vacation Rental company in the Santa Barbara area! Coastal Hideaways guarantees that any personally identifiable information, email address or contact information that you have provide to us, will not be sold, loaned or given to others. Your personal information is secure with Coastal Hideaways. Coastal Hideaways is able to cater to all your Santa Barbara vacation homes and estates requirements, as well as all your vacation needs. The company is a member of the Santa Barbara Chamber of Commerce and the Better Business Bureau, and provides the best service that is humanly possible. You will never be disappointed when you come to Coastal Hideaways. During your stay in one of our Santa Barbara vacation homes you will experience the perfect climate of Santa Barbara, along with all the interesting tourist attractions that the climate permits. With Santa Barbara vacations, you have a host of enjoyable pastimes to choose from – so many that you may even find that you want to extend your holiday so that you can enjoy them all! Just some of the fun things to experience in and around Santa Barbara are listed below. What more could you ask for when spending some time at one of our Santa Barbara estates? There is something for everyone, from child to teenager, to adult. If you’re looking for some privacy when relaxing after enjoying the surroundings and numerous activities, then look no further. With Coastal Hideaways, you can spend your relaxation time during your Santa Barbara vacation in one of our private accommodations, nestled along the coastline. Contact us for a complete list of amenities ! When you stay in our Santa Barbara vacation homes, we provide a complimentary gardening service, and when you first arrive, you will be provided with a free beverage of your choice – white or red wine, lemonade, water or apple cider. To further aid you in enjoying your Santa Barbara vacation, we also provide free airport and train station transportation within the boundaries of Santa Barbara, as well as housekeeping, laundry, grocery shopping and child care services, for a small additional fee. 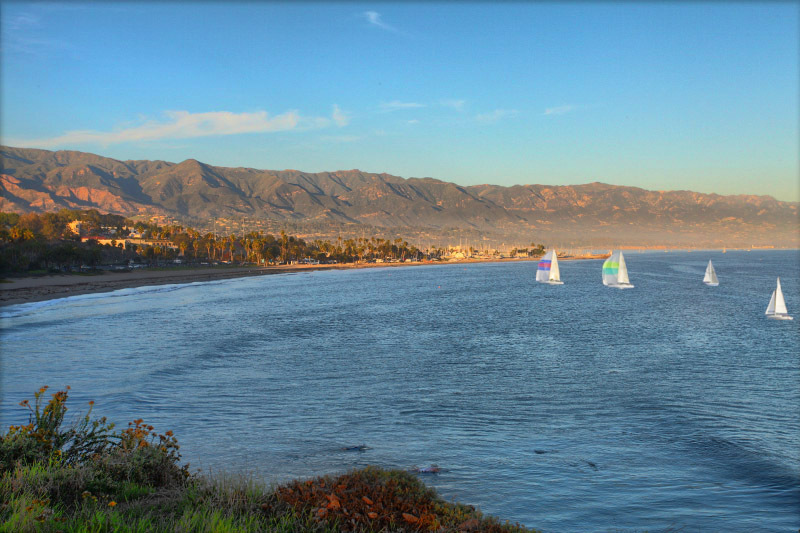 If you would like to know more about Santa Barbara vacation homes, Santa Barbara Estates or vacations in Santa Barbara, then please don’t hesitate – contact Coastal Hideaways today for further information or to make your booking! Send us an email to or give us a call on (805) 969-1995.